The project PEGASUS was successfully launched in February 2017 and it will last until the end of July 2019. The project brings together 10 project partners from 9 countries: Italy, Greece, Cyprus, Slovenia, France, Spain, Malta, Croatia and Belgium. 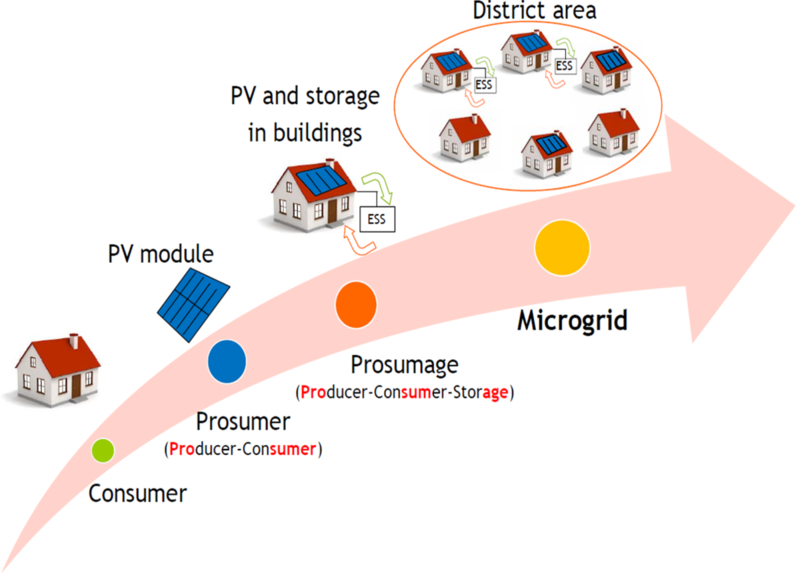 The innovative approach of PEGASUS - Promoting Effective Generation and Sustainable USes of electricity is focused on experimenting a simulation of functioning of microgrids in 7 pilot areas jointly; solutions will be based on concrete situation with real data.